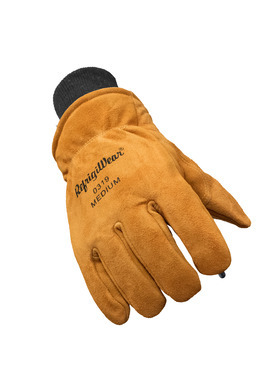 As trusty as your old truck, Leather Gloves offer durable protection in a classic style. 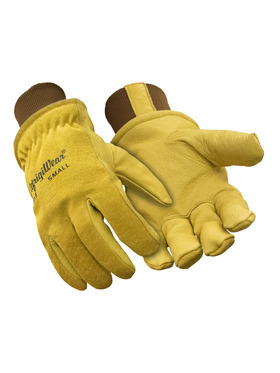 Harsh jobs can't wear you out - they won't wear down these gloves either. 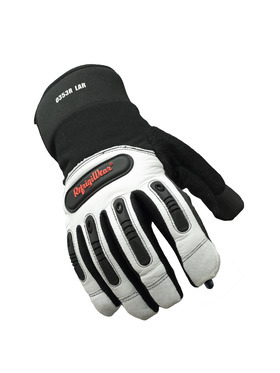 RefrigiWear's Leather Gloves are tougher and warmer than your standard leather gloves. 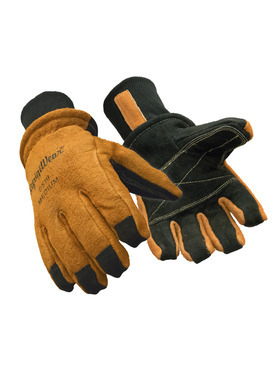 Depending on the job type you have, you can choose from cowhide, pigskin, goatskin and even synthetic leather to best meet your needs. 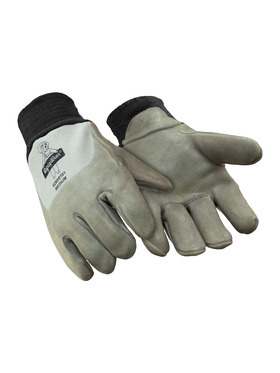 Choose a pair with coatings for protection against condensation and added grip. 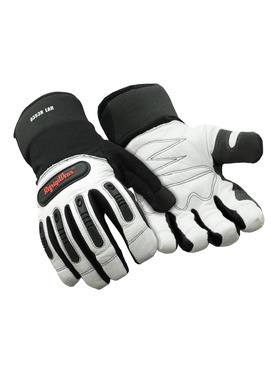 Pick a pair that combines leather with synthetic materials for added flexibility and greater movement. 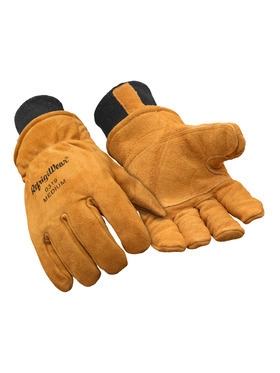 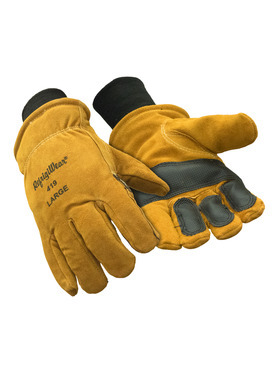 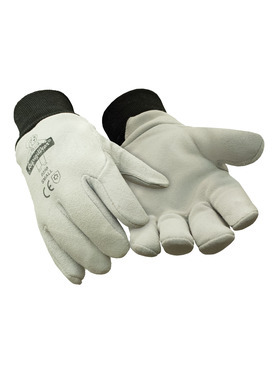 It doesn't matter if you're doing winter construction or constantly packing pallets - you need to keep your hands protected in the cold with gloves that can handle the tough jobs you face every day.